Mylan sank 5.8 percent as Clinton and White House spokesman Josh Earnest blasted the drugmaker for raising the price of epinephrine injectors from $100 to $500 over five years. The injectors are used to counter life-threatening allergic reactions. 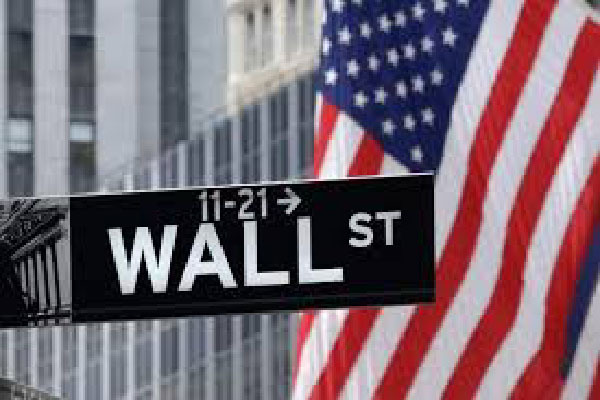 At the closing bell, the Dow Jones Industrial Average was down 0.4 percent at 18,481.48. The broad-based S&P 500 dropped 0.5 percent to 2,175.44, while the tech-rich Nasdaq Composite Index shed 0.8 percent to 5,217.69. Mylan shares have lost nearly 11 percent since the profiteering accusations began on Monday, reviving criticism of the pricing strategies of drugmakers generally. On Wednesday, fellow biotech/pharma companies Amgen, Biogen and Celgene all lost at least two percent, while the Dow members Pfizer and Merck also fell.